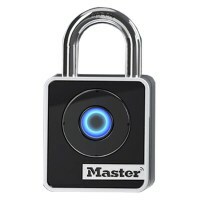 For those that are prone to lose keys or forget a combination and for anyone that likes a gadget, look no further than these BlueTooth Padlocks from Master Lock. 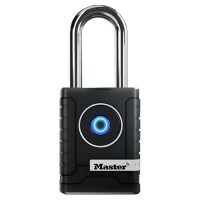 For internal and external use, these Bluetooth padlocks can be used to secure a school locker or an outside gate. An app is setup with the padlock to allow the padlock to be opened via a bluetooth connection when the authorised phone is close by.